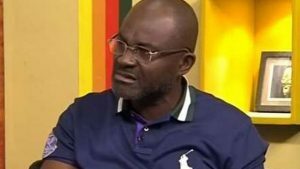 The Privileges Committee will today (Wednesday), present the first report on Kennedy Agyapong to Parliament, regarding alleged derogatory comments he made about the Legislative body. This was necessitated after the Speaker of the House, Professor Aaron Mike Oquaye rejected an appeal by Chairman of the committee Mr Joseph Osei Owusu to have them present nt the report after they conclude the second contempt case filed against the same MP. 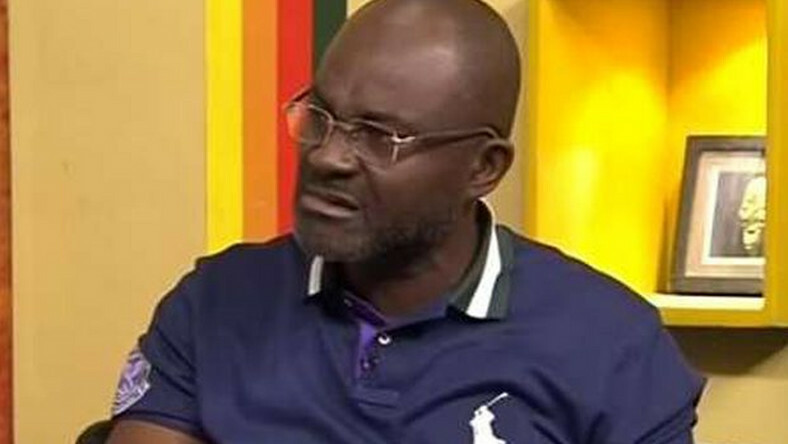 He is now being investigated following comments he made about the late investigative journalist Ahmed Hussein-Suale who was shot and killed by some unknown persons few weeks ago.